With the long holiday weekend ahead, we wanted to start it off with a chuckle. 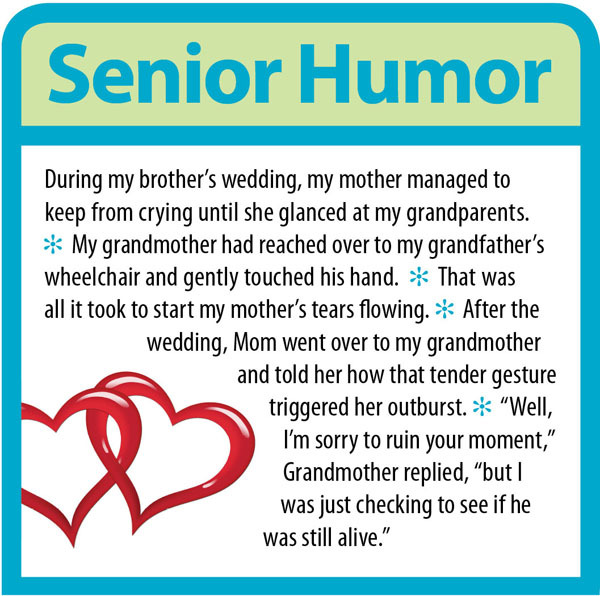 Laughter is one of the best ways to diffuse uncomfortable or tense situations with your older family members, friends, loved ones, and/or co-workers. Life’s just too short to spend time being annoyed or upset with anyone! Have a great weekend. Happy birthday, USA!